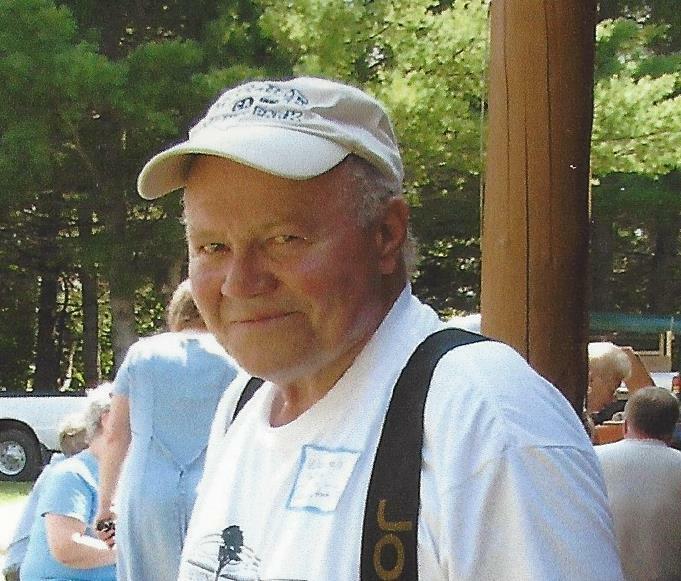 Wendell L. Wing79, of Lexington, passed away on Tuesday, July 3, 2018 at Androscoggin Home Care and Hospice in Auburn. He was born on October 19, 1938 in Farmington, a son of Phillip and Stacey (Pinkham) Wing. He was educated in the local schools. He retired from South Portland Parks and Recreation. He was a member of the New Portland Loins Club,and the Lexington Highlands Snowmobile Club. Wendell enjoyed hunting and fishing and spending time with his family and friends. Wendell is survived by his wife Hilda “Marie” Wing, two sons, Thomas and Christipher Wing, three step children, Albert Freburger, Diane Caluffetti and James Armstrong, a grandson, Sam Wing , two brothers, David and Maurice Wing and his sister Maxine Lano. He was predeceased by his parents and a stepson Michael Freburger. A Graveside Service will be held on Wednesday, July 11, 2018 at 11:00AM in Lexington Flatts Cemetery, followed by a memorial gathering and refreshments at Happy Horseshoe Campground. Arrangements are under the care and direction of Giberson Funeral Home and Cremation Services, madison.